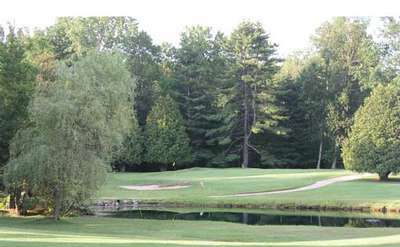 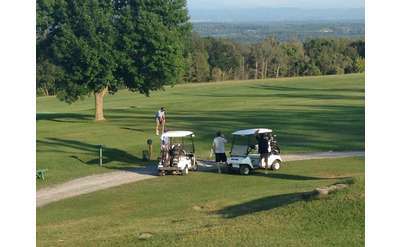 These Saratoga public golf courses offer a full range of services and cater to all skill levels. 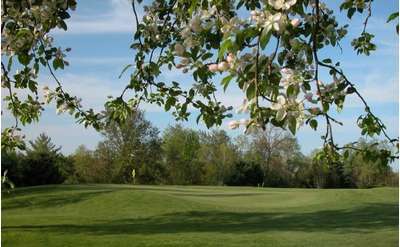 Relax and enjoy a full day on the links at any of these great locations, or squeeze in a quick nine holes to get your day off to the right start! 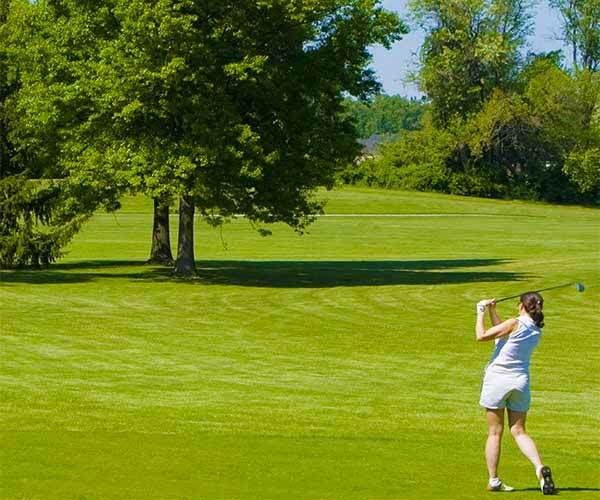 Let us help you locate the perfect Saratoga golf course to meet your needs, including pro shops, on-site amenities, great restaurants and banquet facilities for special events.